In an effort to provide medical care related to sleep disorders, Bingham Memorial has partnered with The Health & Wellness Sleep Institute. Together, we’re providing leading-edge care that puts sleep disorders to rest. It’s been estimated that over 70 million Americans suffer from some type of sleep disorder that can affect your life in many ways. Sleep disorders can be the cause of poor work or school performance, mood problems, lack of energy and the inability to concentrate. Left untreated, sleep disorders can even pose serious threats to your health. 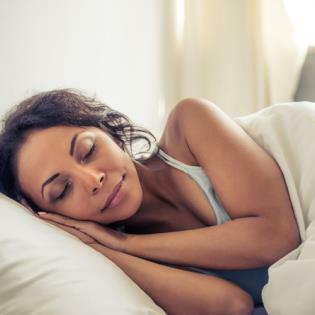 These are just a few of the many reasons you should visit The Sleep Institute if you suspect that you or a loved one might have a sleep disorder. Our high-tech sleep studies help us determine the precise nature of your sleep-related problem. The Sleep Institute uses advanced technologies to give us a complete and precise profile of how you sleep and how you don’t. Then, we create a treatment plan personalized to your condition. Dedicated and caring, The Sleep Institute team will spend as much time as needed to answer your questions and to educate you on what you need to know about your particular sleep disorder – and how our leading-edge care can help you overcome it. 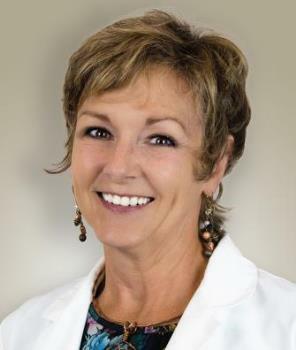 Recommended by over 100 local doctors, The Sleep Institute’s leading-edge methods have helped thousands of area residents sleep safely and soundly. Contact us at 208-233-9355 today!